SUBJECT PROPERTY IS LOCATED ON HWY. 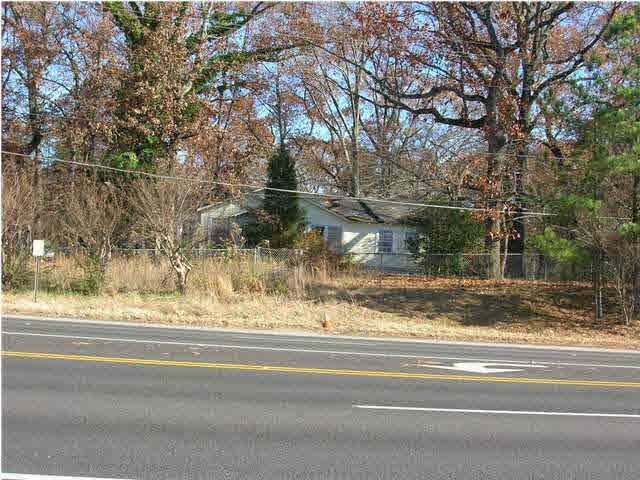 78 WEST IN THE HEART OF FORESTDALE COMMERCIAL DISTRICT ON CORNER LOT WITH TRAFFIC LIGHT. ACCORDING TO THE APPRAISER THE BEST USE WOULD BE TO REZONE COMMERCIAL AND USE FOR THAT PURPOSE. 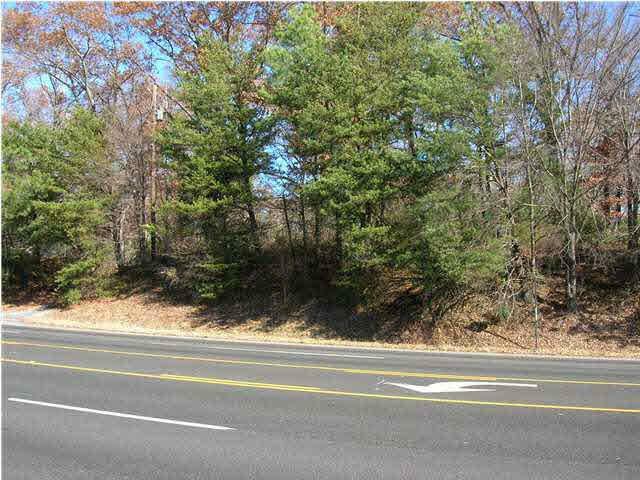 GREAT LOCATION FOR ANY BUSINESS INCLUDING RESTAURANT, MOTEL, GAS STATION, ETC. PRIME LOCATION IN HEART OF COMMERCIAL DISTRICT. POTENTIAL IS UNLIMITED. AGENT TO VERIFY ANY ITEMS OF INTEREST. APPRAISAL AVAILABLE.